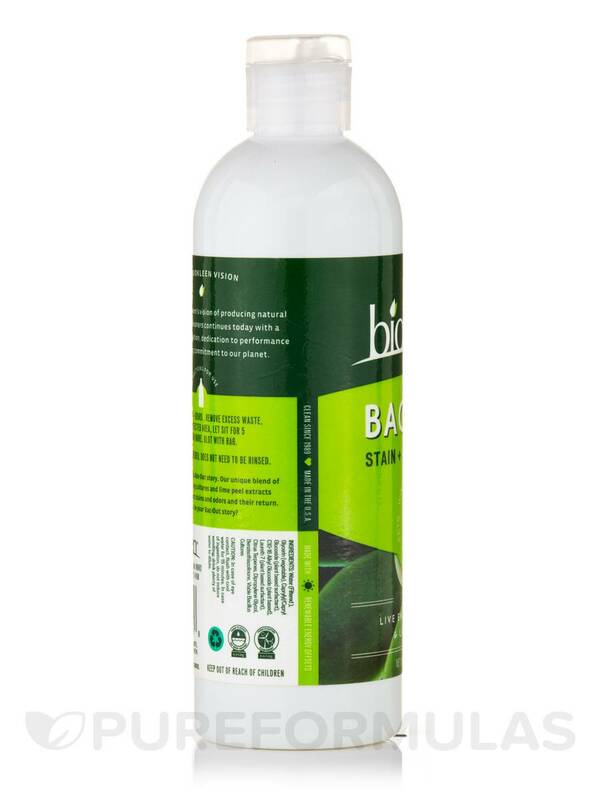 In addition to spot remover, I use Bac-Out Stain + Odor Remover by Biokleen to freshen and clean my mattress, I won't be without it! 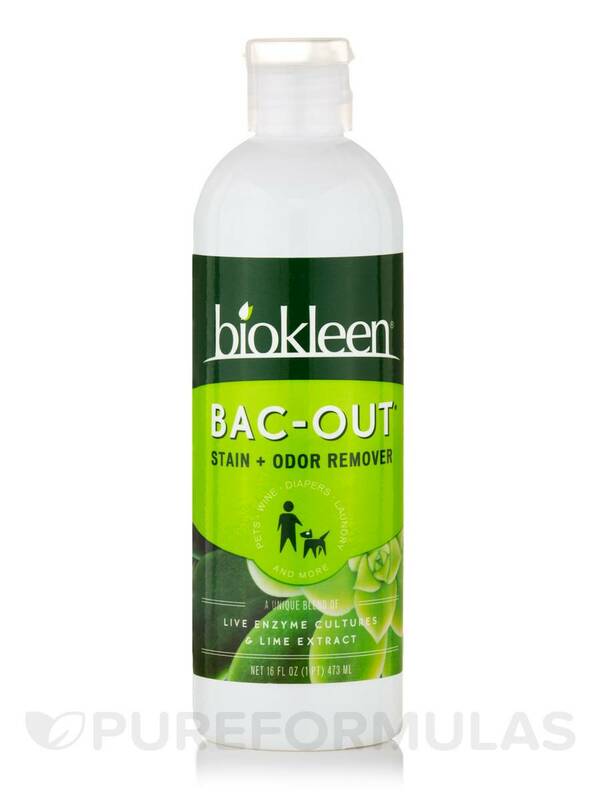 I have used Bac-Out Stain + Odor Remover by Biokleen for pet stains, wine and any other disaster in the house. It works well and the dogs do not return to the scene of the crime. 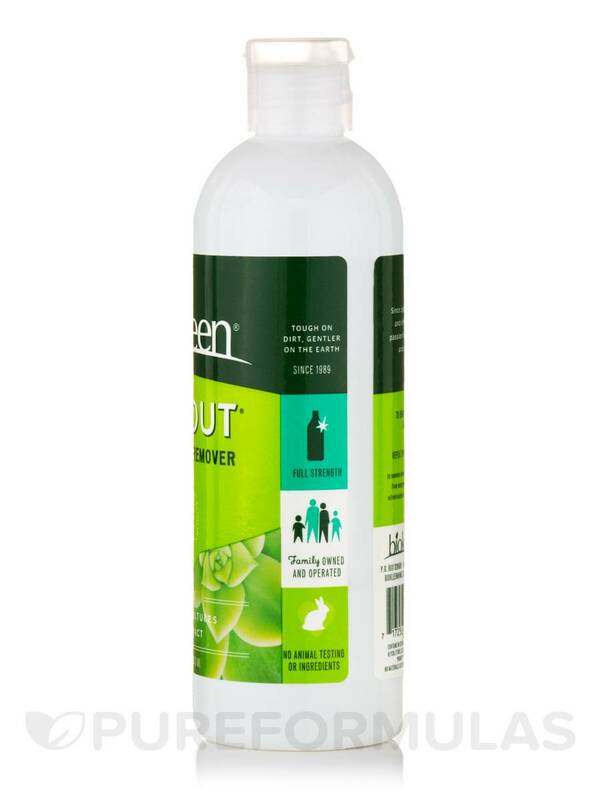 This unique and synergistic blend of natural live enzyme cultures‚ citrus extracts and plant-based surfactants remove the toughest stains and odors and their return. 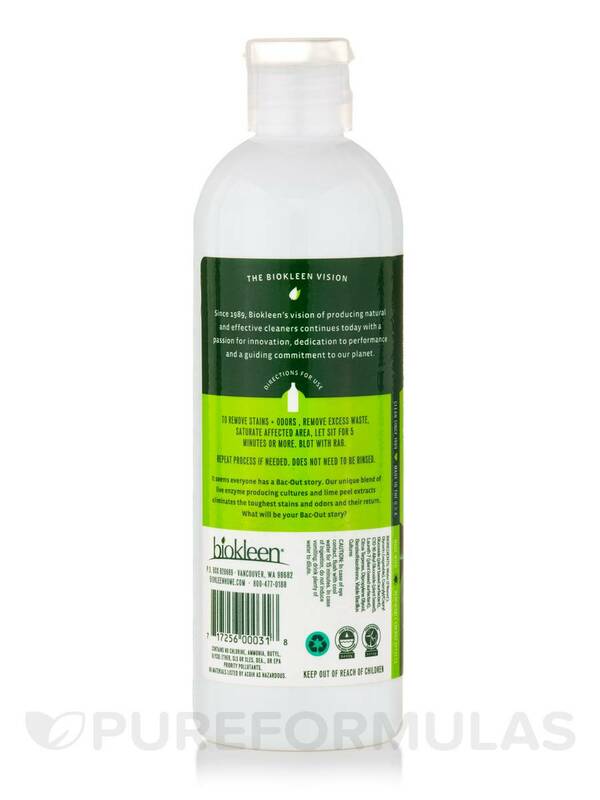 For pets‚ kids and everyday disasters‚ Bac-Out to the rescue every time. 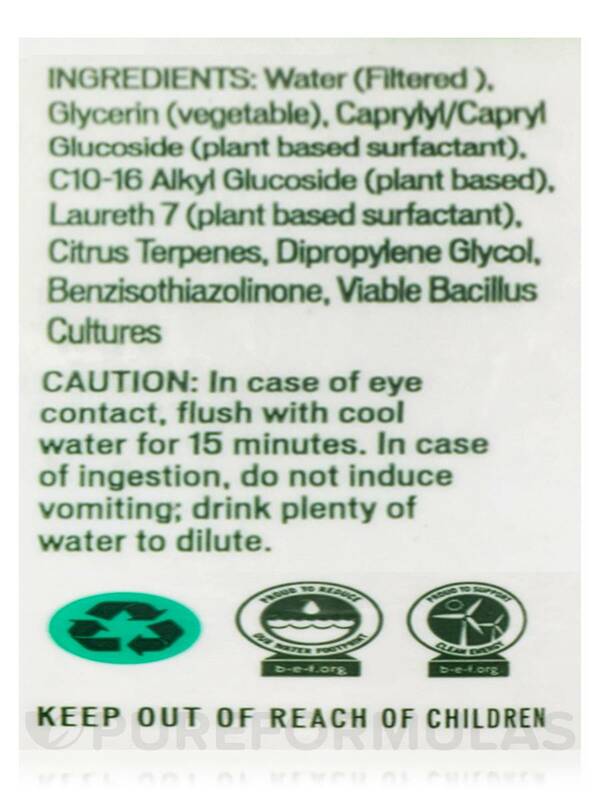 Water (filtered)‚ Glycerin (vegetable)‚ Caprylyl/Capryl Glucoside (plant based surfactant)‚ C10-16 Alkyl Glucoside (plant based)‚ Laureth 7 (plant based surfactant)‚ Citrus Terpenes‚ Dipropylene Glycol (less than .1 percent)‚ Benzisothiazolinone (less than .05 percent)‚ Viable Bacillus Cultures. 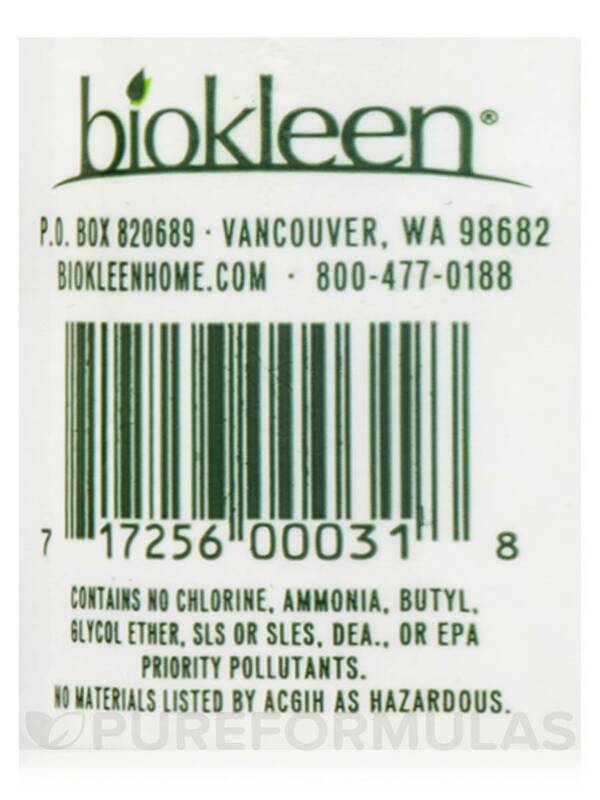 To remove stains + odors‚ remove excess waste‚ saturate affected area‚ let sit for 5 minutes or more. Blot with rag. Repeat process if needed. Does not need to be rinsed. 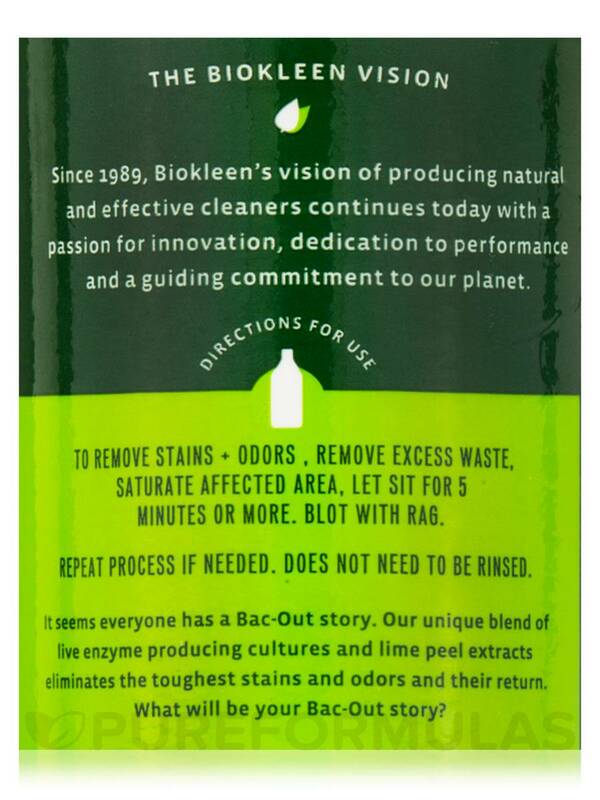 Bac-Out Stain + Odor Remover, Live Enzyme Cultures & Lime Extract by Biokleen is a great cleaner for the litter box. Bottom Line BUY THIS PRODUCT! Moved into a room with a Maurice Sendak inspired mural on every wall. A Siamese cat scent marked the entire space after I accepted the contract, ruining my life with the stench of cat urine. REDEEMED and REVIVED every square inch of the place. Can say enough positive about Bac-Out by Biokleen. It's a LIFE SAVER. It's so obviously green that you can use your bare hands in a bucket of it and the result is your hands look nourished and cleansed.